For the first time ever, experience the wonder and beauty of the Mamoru Hosoda film collection. 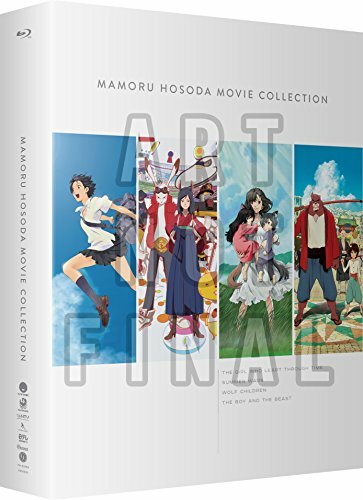 Based on real-life experiences and events, Hosoda has crafted stories that will whisk you away to faraway lands while capturing your heart with endearing characters. From the struggles of a young single mother to a boy seeking a family in a wondrous world, these films will leave you enchanted and awestruck with stunning animation.